NEW ROOF AT CLOSING!! 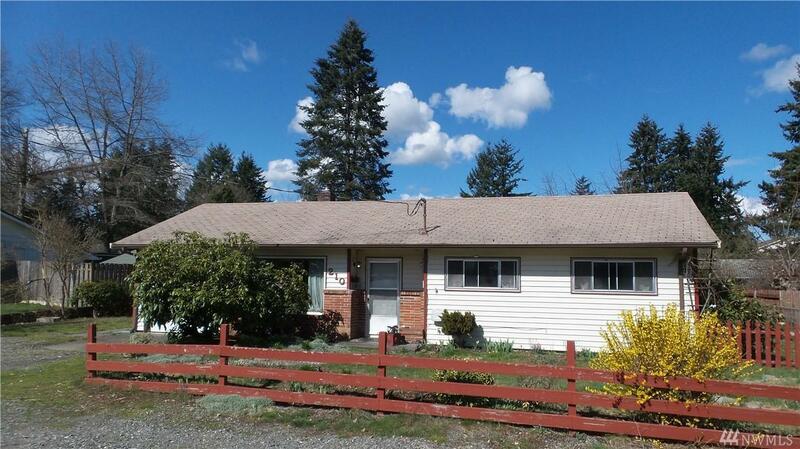 Great Tumwater location - close to schools, government offices, shopping and more! 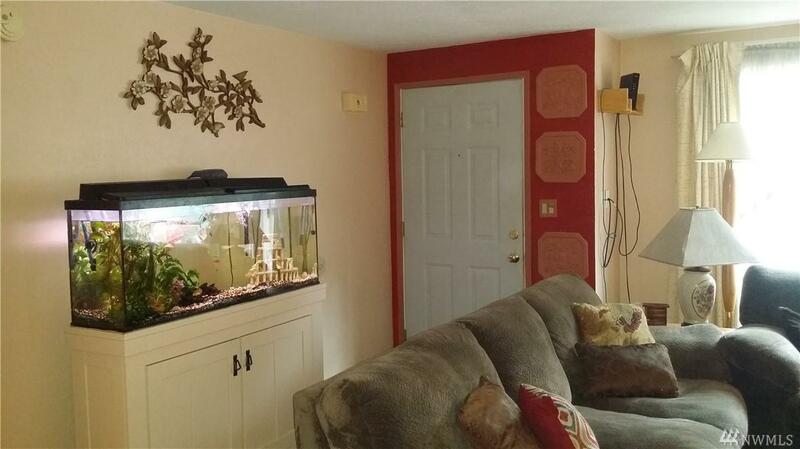 In-law unit, should rent for $725. 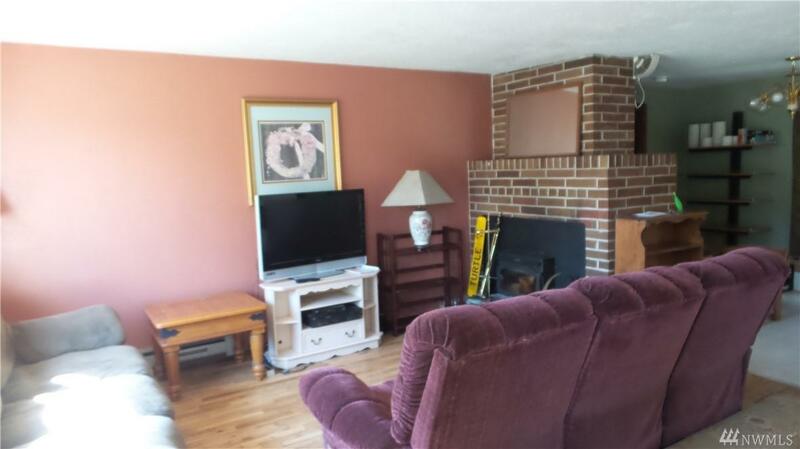 4 BR, 1 BA in main house. 1 BR, .75 BA with kitchen in ADU. 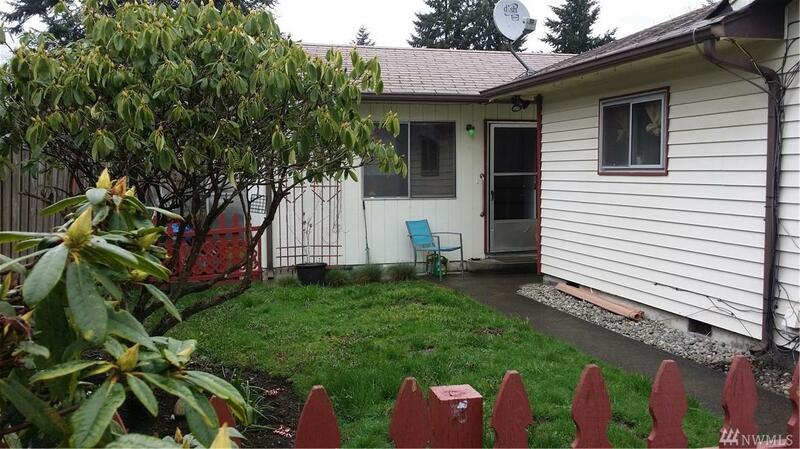 Nice level lot with fruit trees, garden space, lots of flowers. 1626 SF in main house. ADU is 300-400 SF. New Roof, 25+yr Arch Comp, on both prior to closing, Call today.